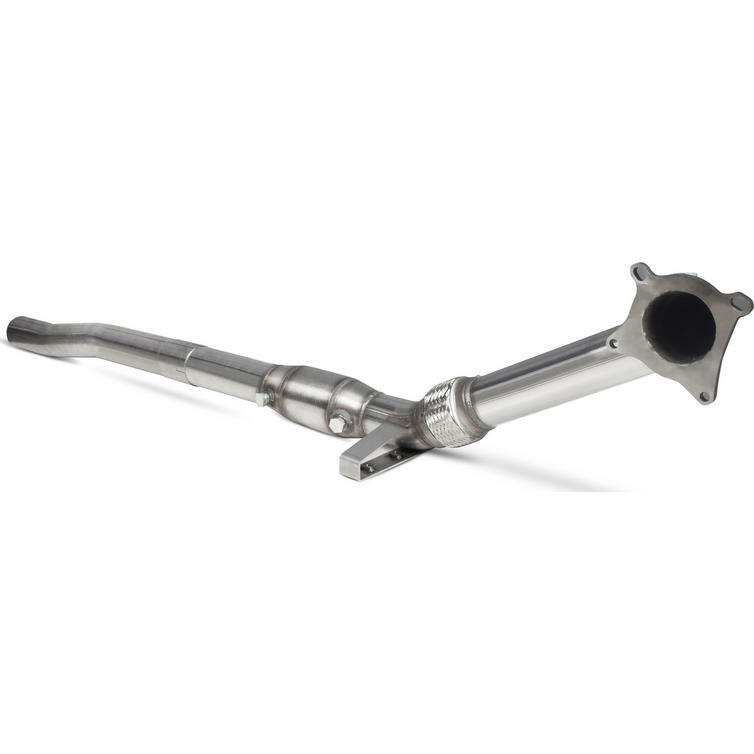 The Scorpion Car Exhaust Turbo-Downpipe with High Flow Sports Catalyst - Audi S3 8P 2.0T Quattro (3 Door & Sportback) 2006 - 2012 is part of the latest Scorpion Exhausts collection. 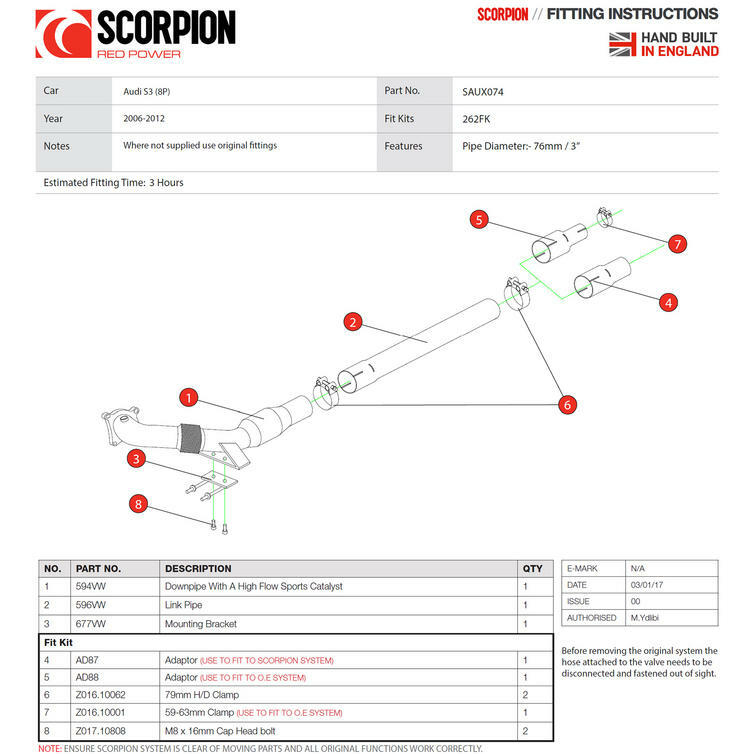 A constant request to develop a high flow turbo down pipe has seen Scorpion recall the 2.0 TFSI Audi S3 8P back into it's development centre. Scorpion technicians have now developed a 76 mm (3") high flow turbo down pipe for the S3 8P, Choose from a 200 cell sports catalyst or de-cat down pipe for maximum flow and tuning possibilities. 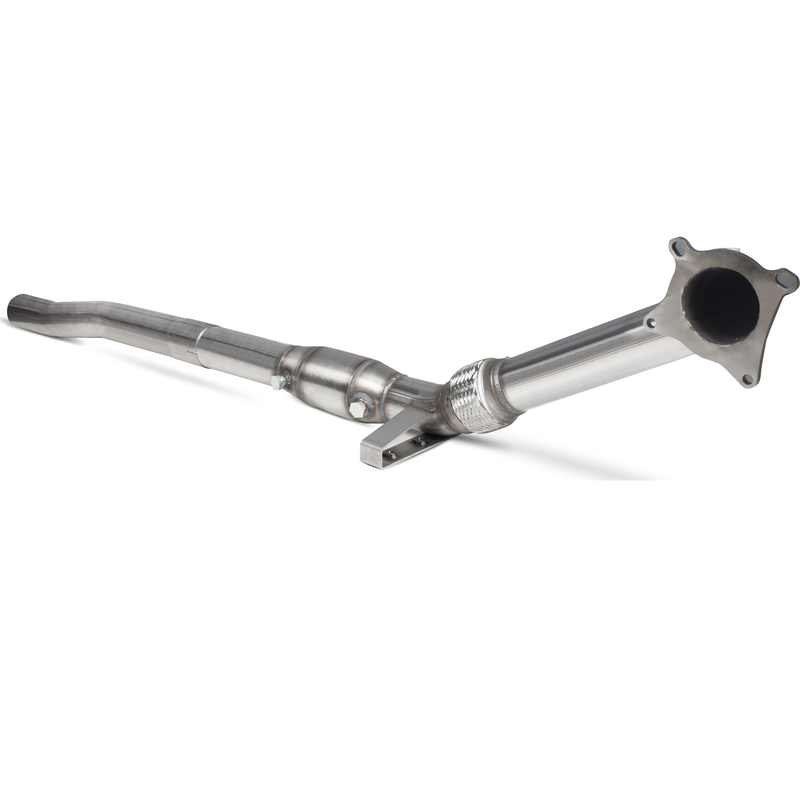 The turbo down pipe is also fully interchangeable with OEM or Scorpion cat-back system meaning it can be installed first or at a later date. A catalyst is a key component in emission control. It is also the most restrictive component of an exhaust. 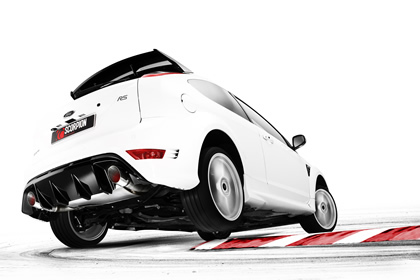 Our sports catalysts increase the gas flow while maintaining filtration rates. Our de-cats simply replace the catalyst altogether for the ultimate flow rate.